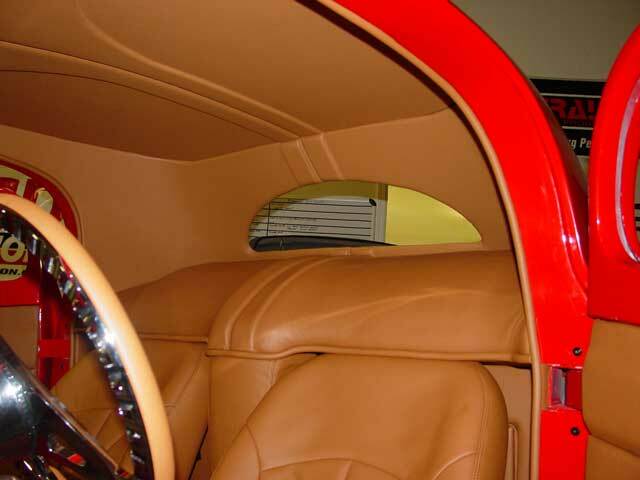 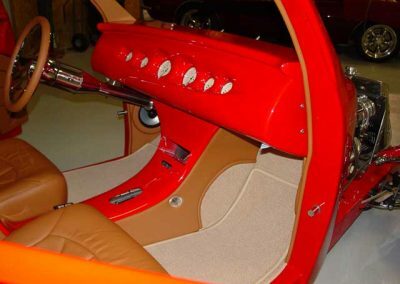 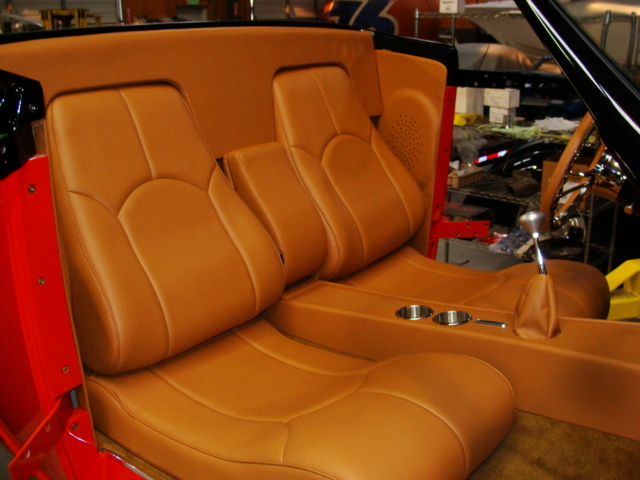 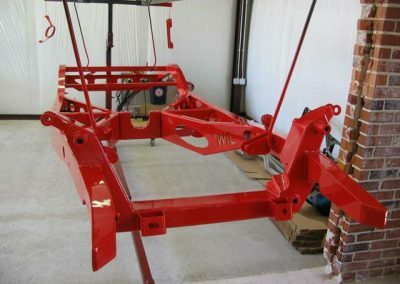 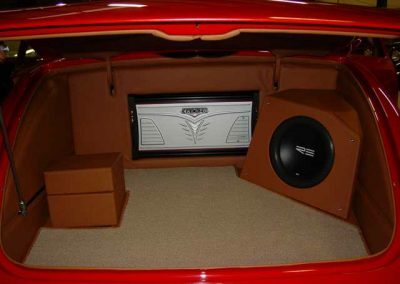 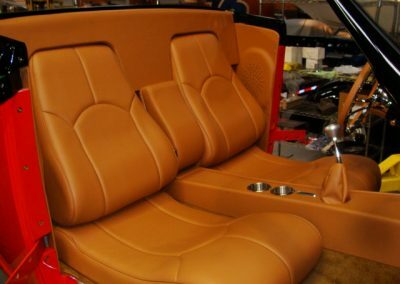 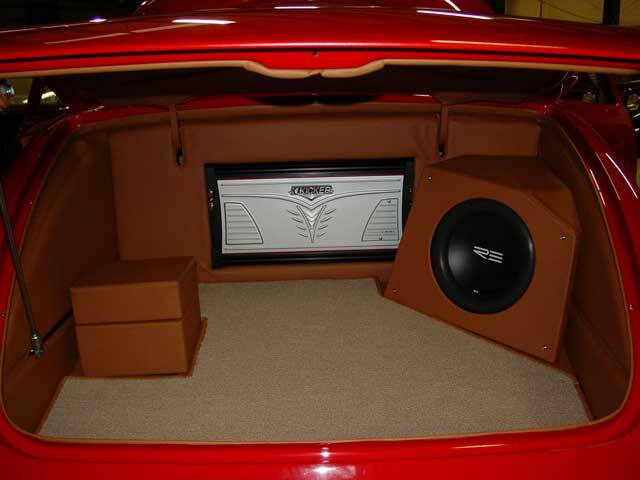 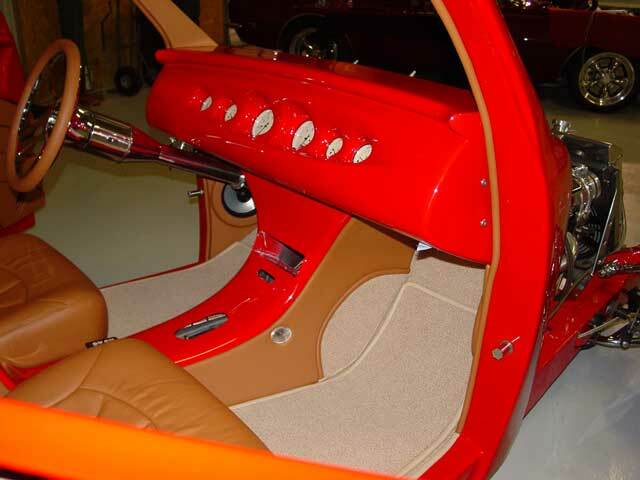 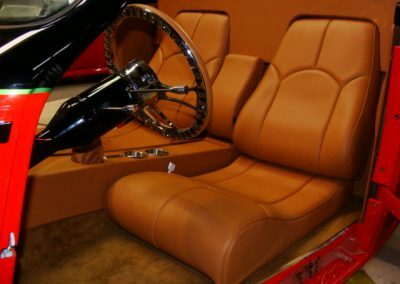 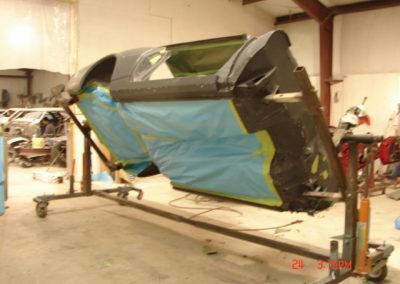 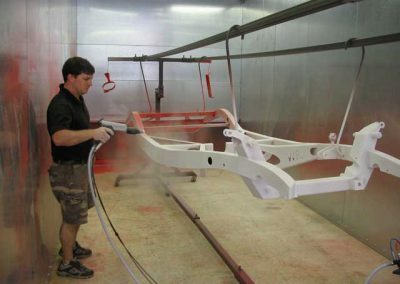 At Retired Rides, we offer a wide range of services and products, including custom auto building, paint and body work, custom interior and upholstery, muscle car updates, powder coating, media blasting and a full auto parts store. 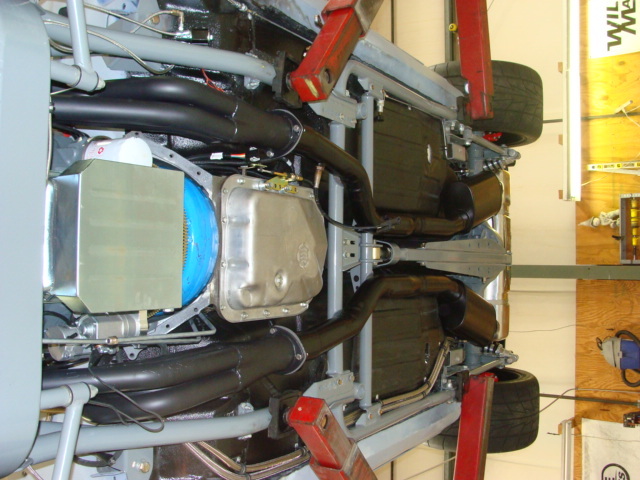 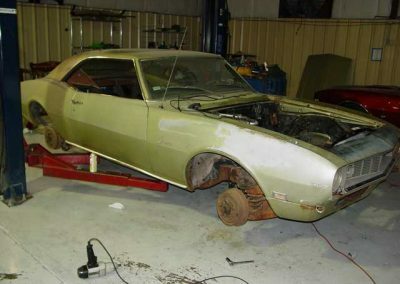 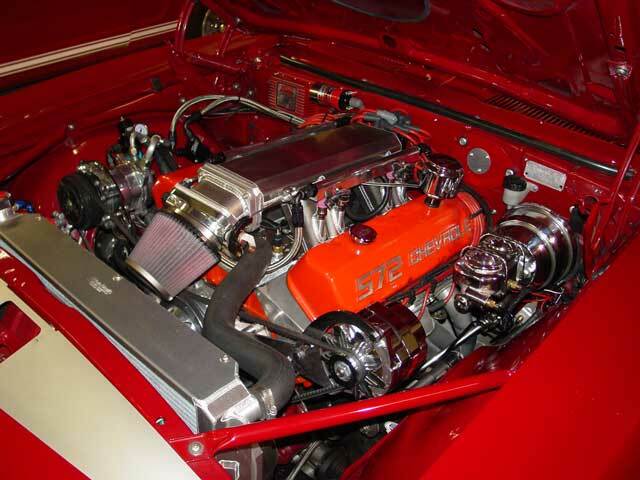 We are your one-stop-shop for all of your classic and muscle car restoration needs. 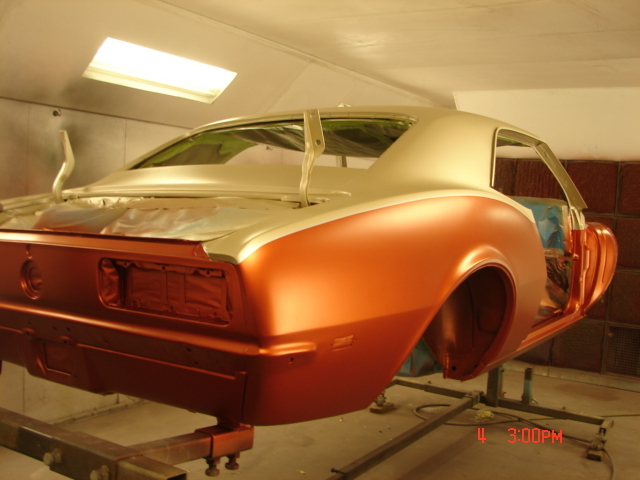 Contact Retired Rides today to find out how we can build or restore the car of your dreams! 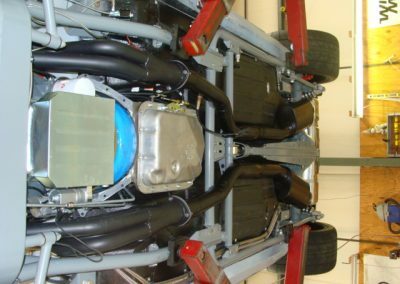 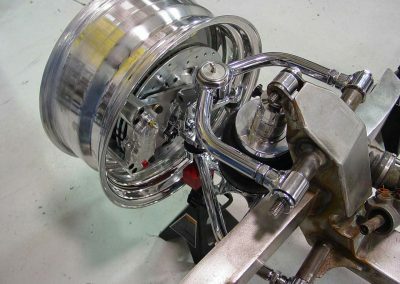 We utilize state of the art design techniques in all facets of a custom build. 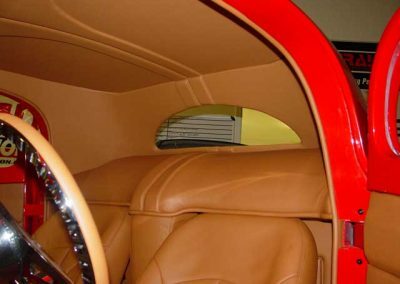 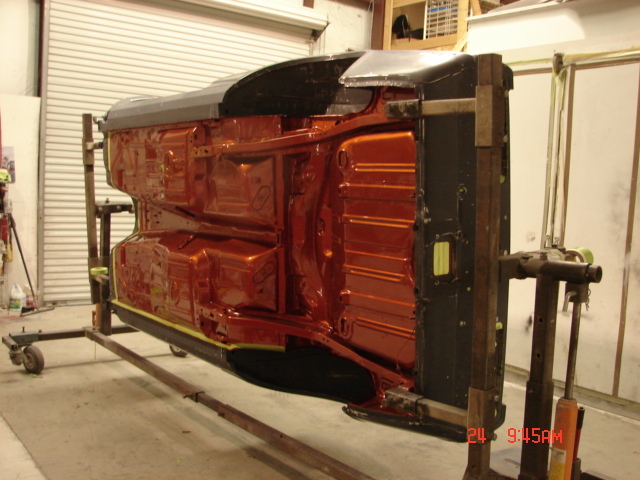 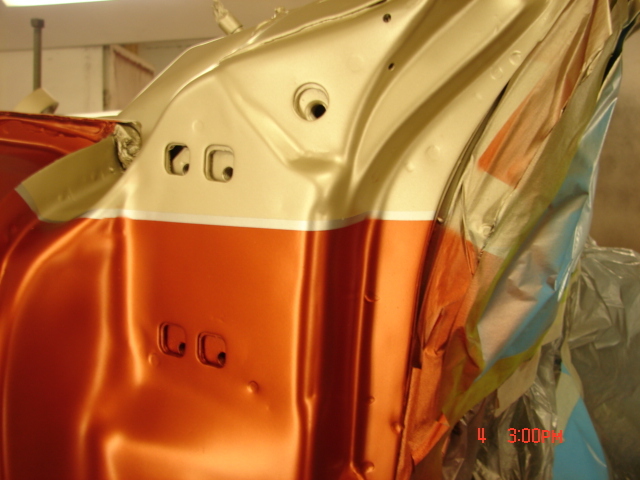 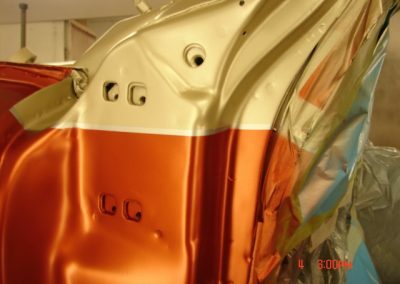 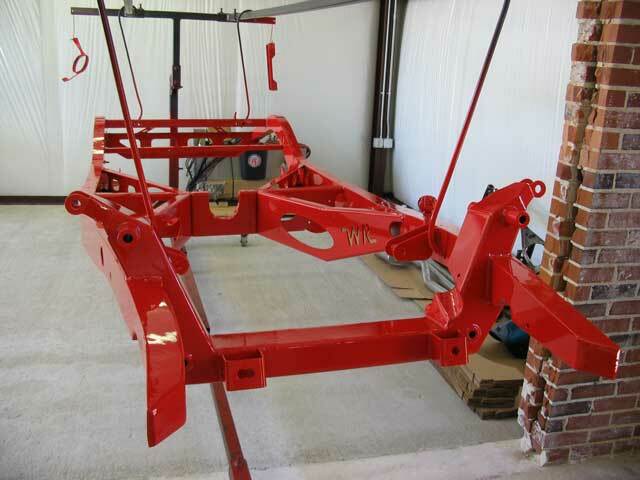 Complete rust and panel repair, custom modifications, highest quality paint and finishes. 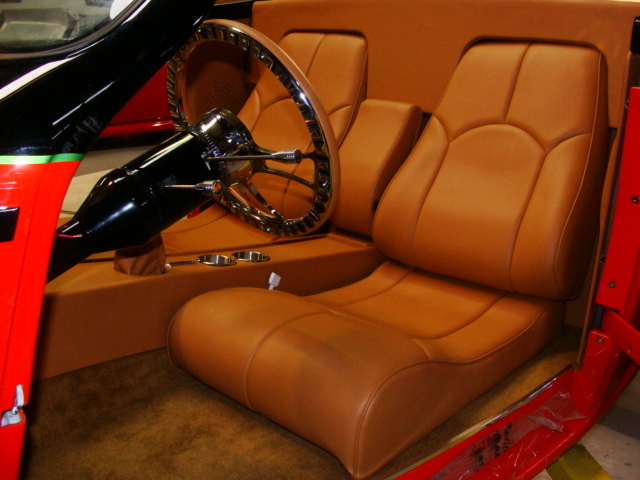 Modern, One of a kind designs with high quality materials. 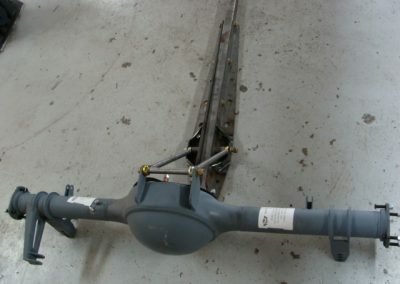 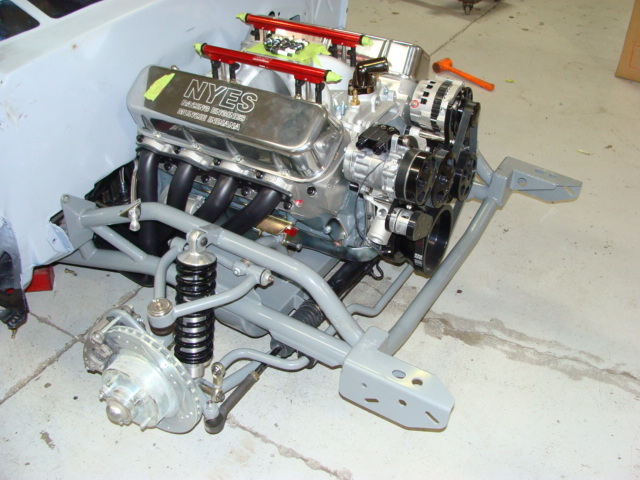 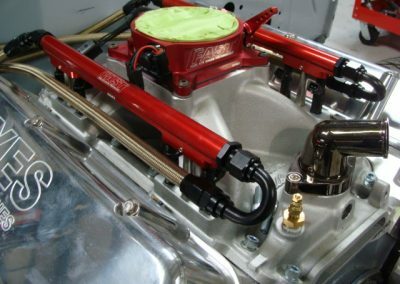 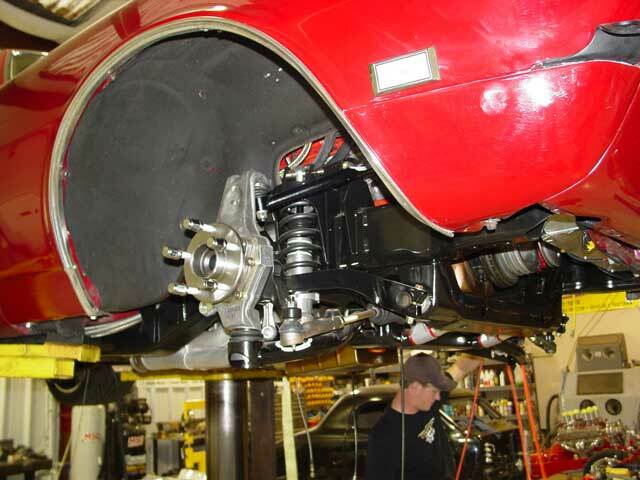 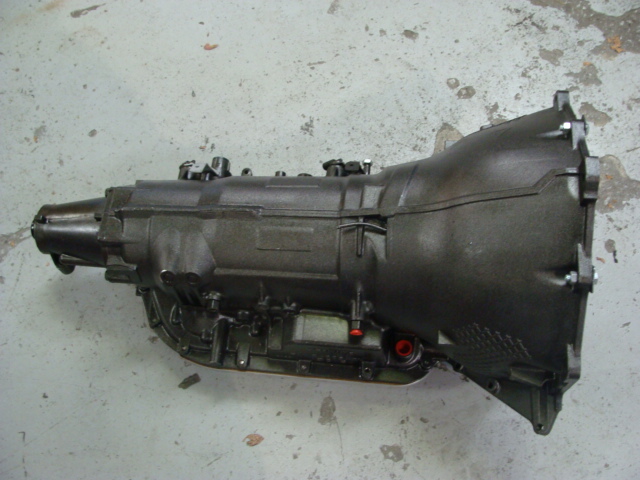 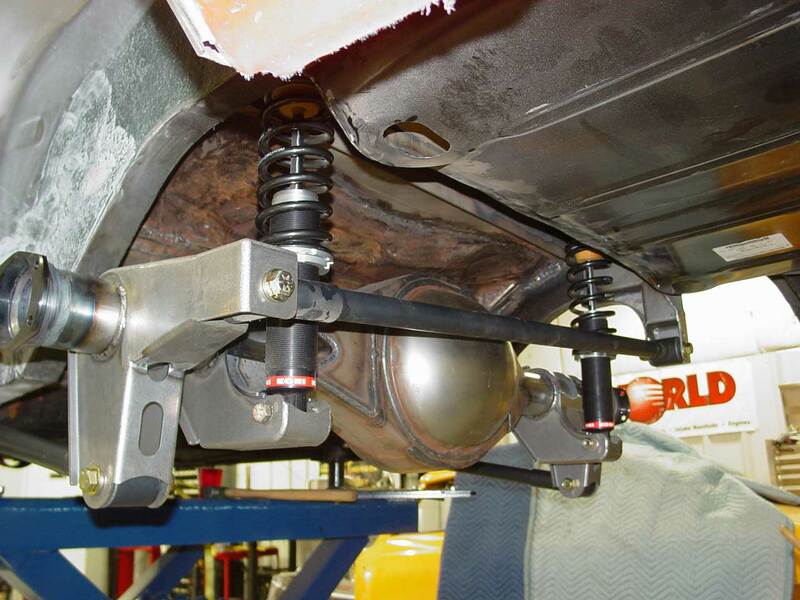 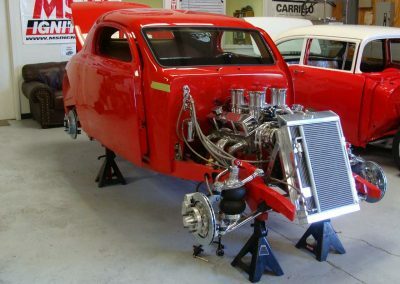 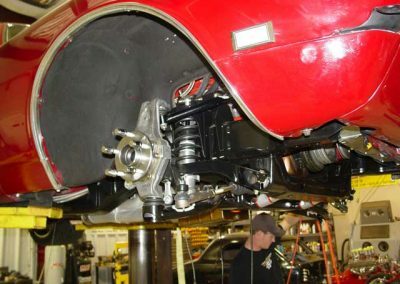 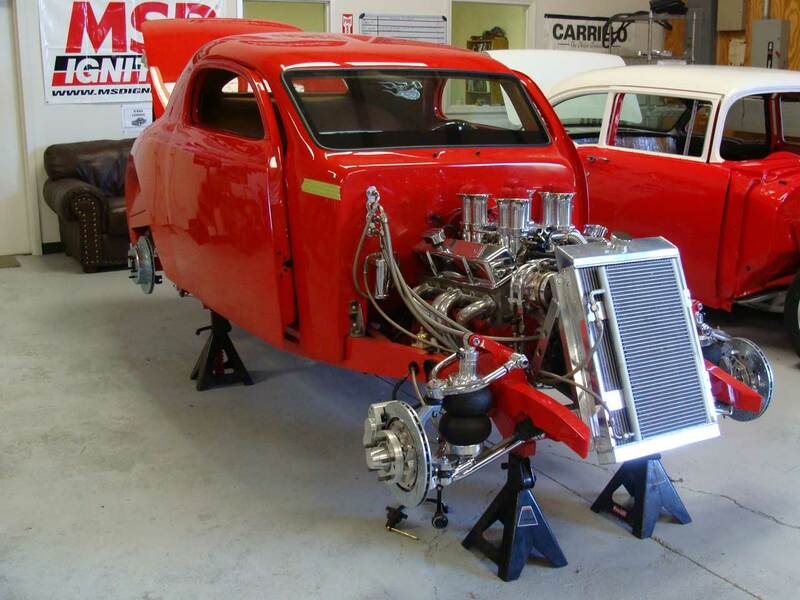 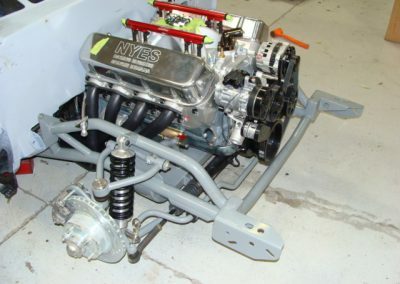 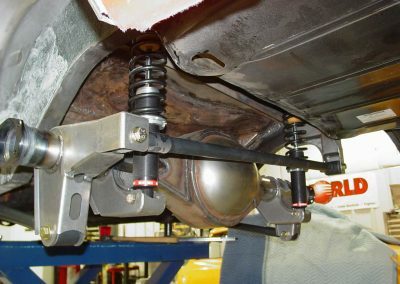 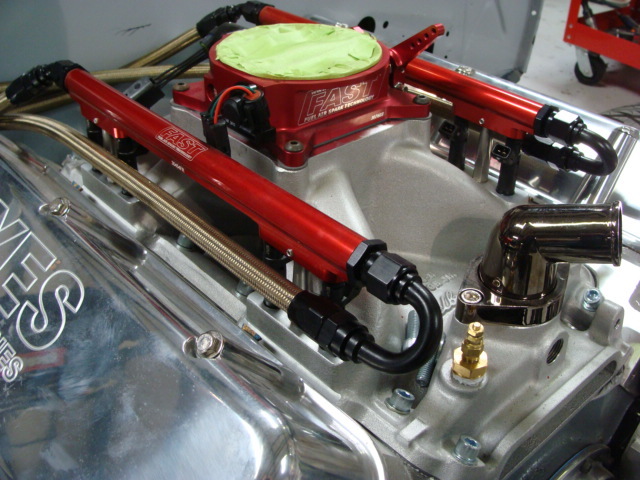 Complete updates for your muscle car or hot rod from brakes to suspension to driveline. 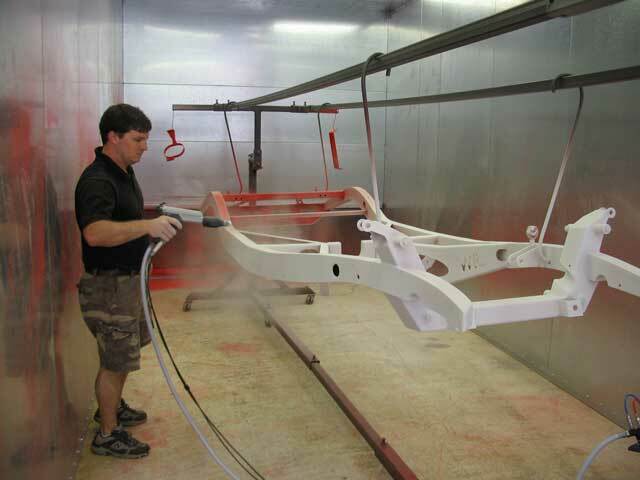 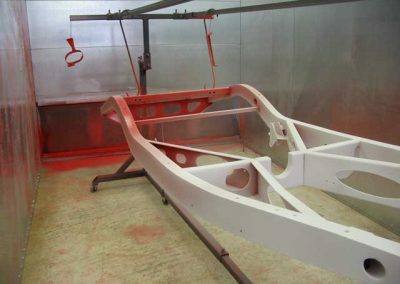 When paint is not tough enough we will handle all your powder coating needs. 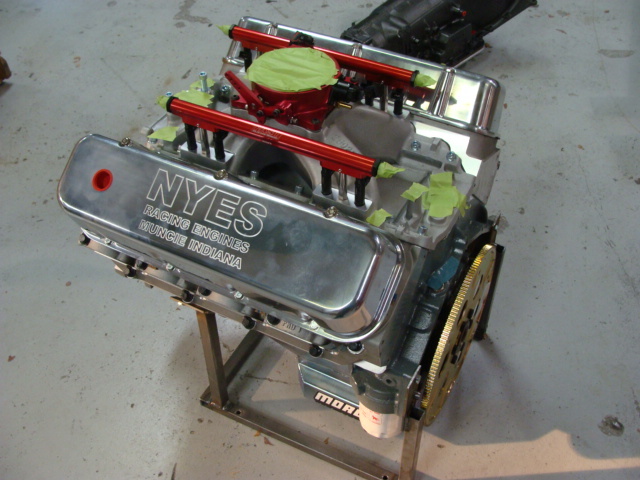 For the DIY guys and gals check out our vendor page. 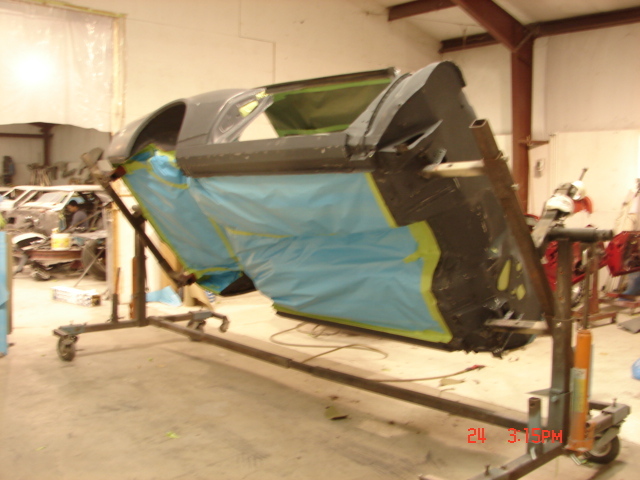 We can compete with all major big box stores. Join our mailing list to receive the latest news and updates from Retired Rides!